20th Century Fox has released a new behind-the-scenes featurette for the upcoming murder mystery Murder on the Orient Express. This short shows the lengths to which Kenneth Branagh went to ensure the full theatrical experience was captured as practically as possible. 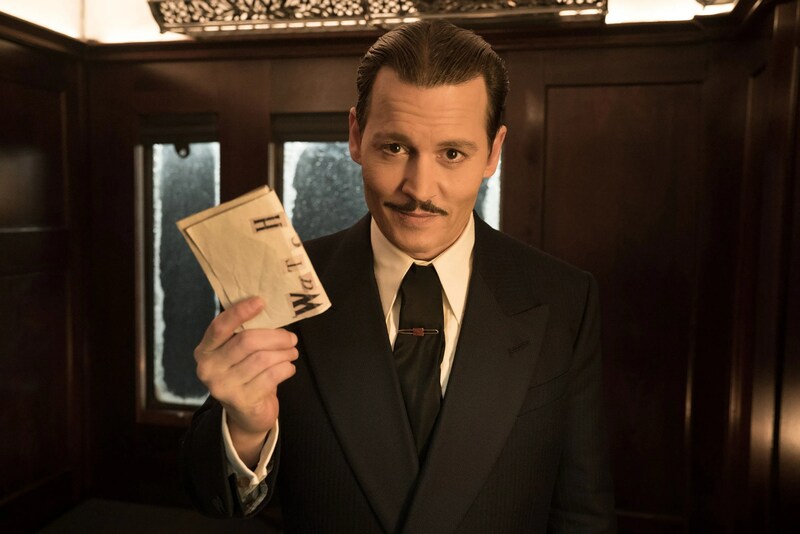 Based on the Agatha Christie novel of the same name, the film follows famous detective Hercule Poirot (Branagh) as he tries to solve the murder of one of the passengers aboard the Orient Express. Branagh used the last four 65mm film cameras in the world to shoot Murder on the Orient Express. The director explains in this new featurette why he was so intent on shooting this particular movie on film. Branagh is one of celluloid’s big proponents, having shot his previous films on 35mm instead of digital. But it does look like it makes a pretty stunning difference. One of the main reasons to see this movie (for me, anyway) is to enjoy Haris Zambarloukos’ stunning photography on the biggest screen possible. You’ll also see in this featurette how Branagh shot a lot of the train scenes with an actual projector in the windows, not greenscreen, which is wonderfully old school. 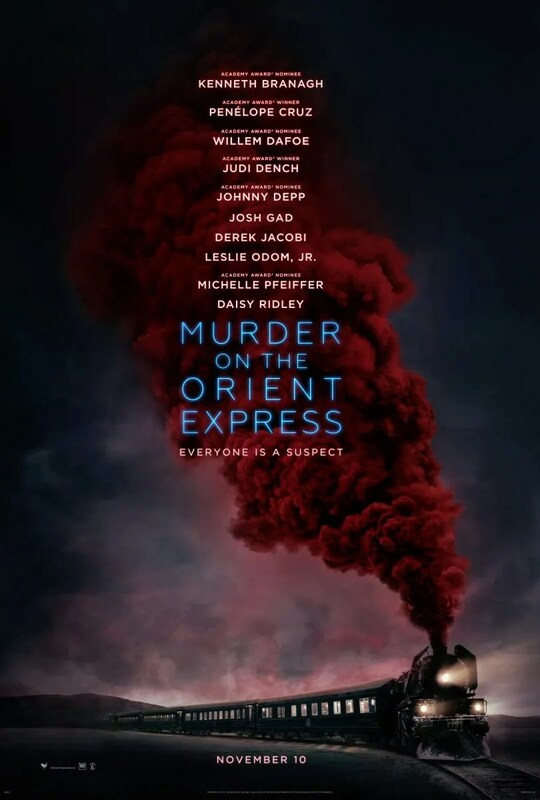 Murder on the Orient Express is a very contained story so it would have been easy to shoot this simply. However, I love the lengths to which Branagh went to make this a truly cinematic experience. Check out the behind-the-scenes Murder on the Orient Express featurette below. The film opens November 10th and also stars Tom Bateman, Penelope Cruz, Willem Dafoe, Judi Dench, and Johnny Depp. Also, Josh Gad, Derek Jacobi, Leslie Odom Jr., Michelle Pfeiffer, Daisy Ridley, Marwan Kenzari, Olivia Colman, Lucy Boynton, Manuel Garcia-Rulfo, and Sergei Polunin. What starts out as a lavish train ride through Europe quickly unfolds into one of the most stylish, suspenseful and thrilling mysteries ever told. From the novel by best-selling author Agatha Christie, “Murder on the Orient Express” tells the tale of thirteen strangers stranded on a train. Everyone’s a suspect. One man must race against time. He must attempt to solve the puzzle before the murderer strikes again. Kenneth Branagh directs and leads an all-star cast including- Penelope Cruz, Willem Dafoe, Judi Dench, Johnny Depp, Michelle Pfeiffer, Daisy Ridley and Josh Gad.